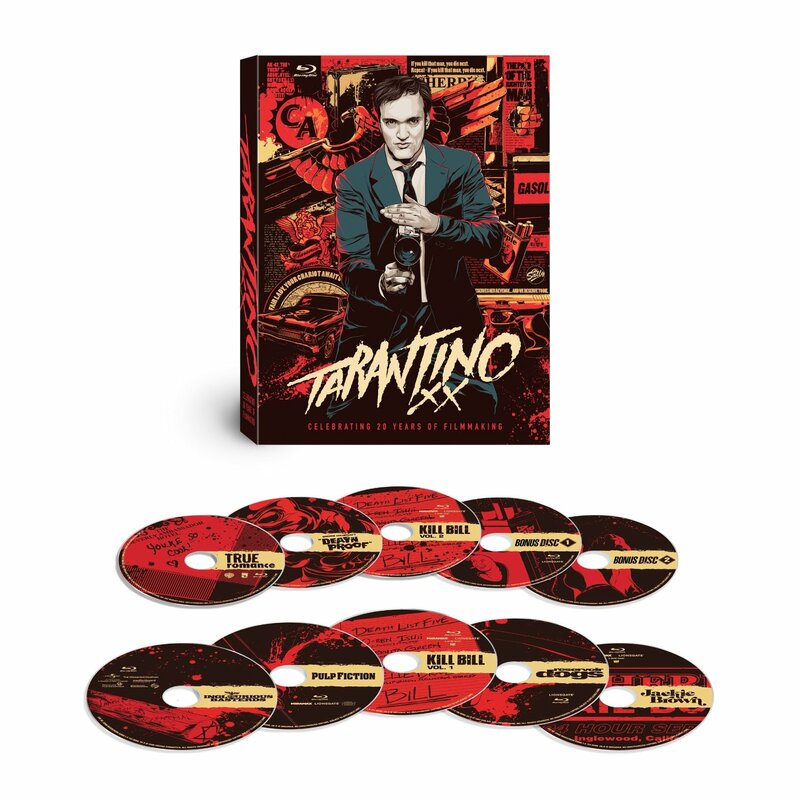 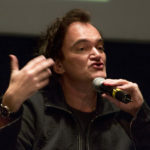 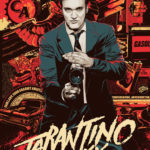 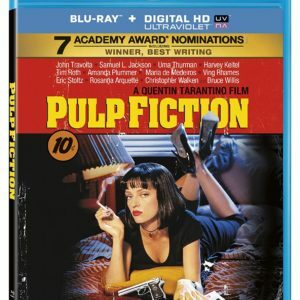 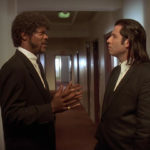 Quentin Tarantino’s latest now on BluRay! 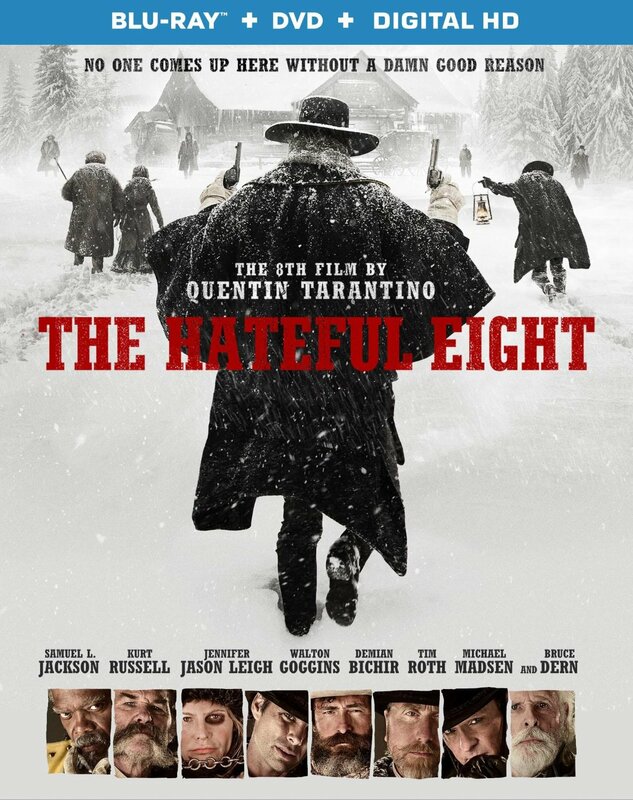 BluRay, DVD and DigitalHD edition of The Hateful Eight (Region A / USA). 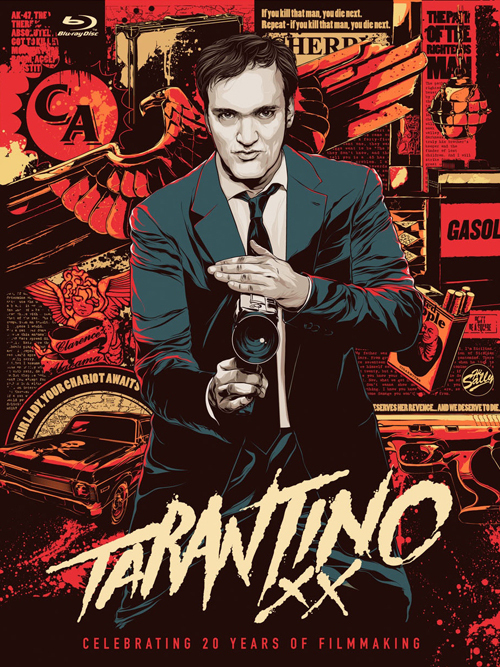 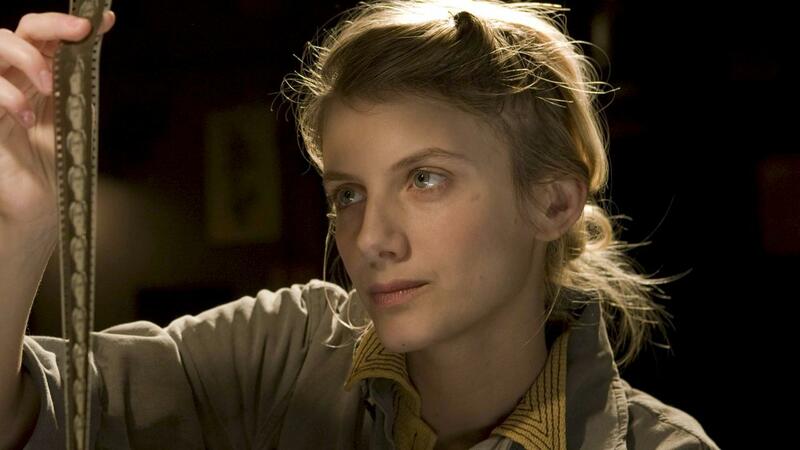 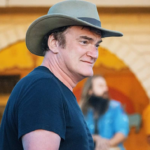 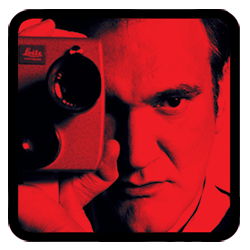 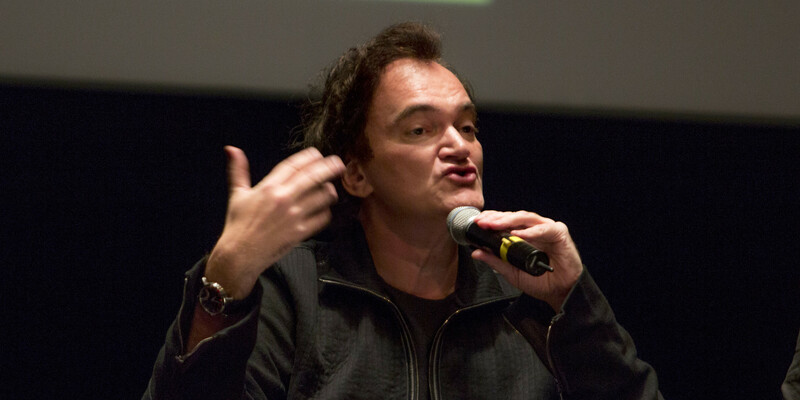 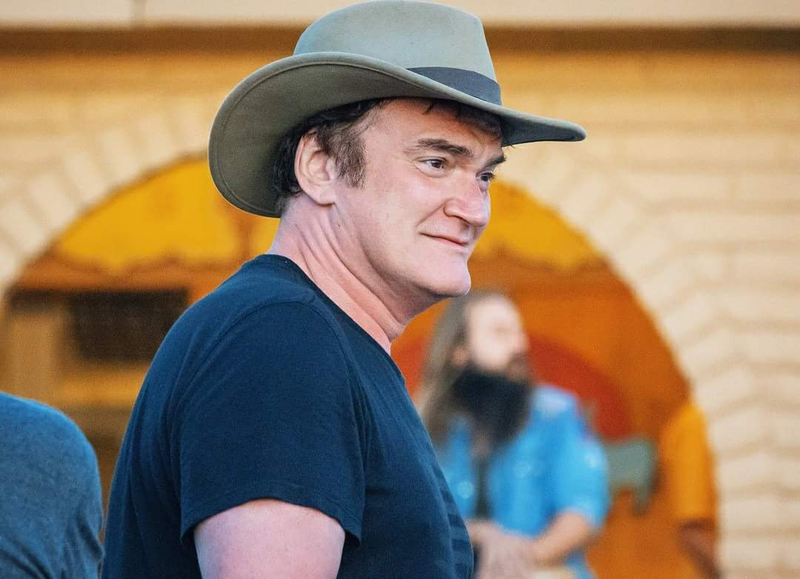 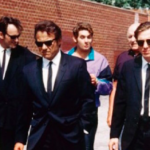 Quentin Tarantino’s 8th film is a 70mm magnum opus that brought back en epic but claustrophic western in big style.